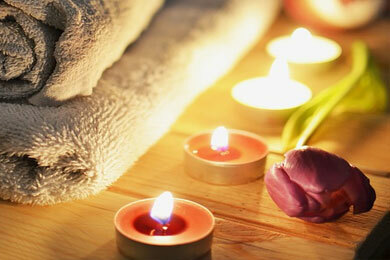 Relax and unwind with a variety of healthy and beauty treatments. Glastonbury offers many types of therapies/relaxation courses/etc so we feel it wiser for guests to research their own specific requirements - having said this, we will do our utmost to answer any questions via email. The website https://www.glastonbury.co.uk/pages/ provides much information about Glastonbury.